Claudine has been part of the Brown Play School community since the year 2000, when her youngest daughter attended the preschool. 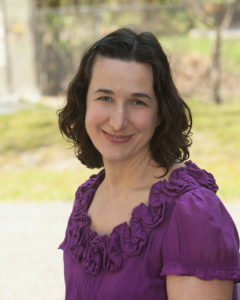 In 2002, she joined the teaching staff as Co-Director. Prior to BPS, Claudine owned and operated a state certified and nationally accredited family child care business in the Providence area. Working with young children has been a lifelong passion. She loves getting to know the children and their families as well seeing the incredible growth that happens during these very special years. In her free time, Claudine enjoys going for walks, reading, and spending time with her husband and family. Claudine holds an Associate’s Degree in Business Management from the Community College of RI and a BA in Psychology from RI College. 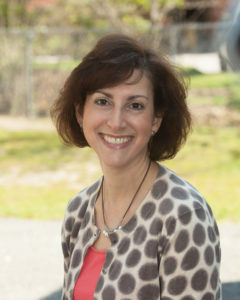 She also received her RI Teaching Certification in Early Childhood in 2006. Jackie has been a member of the Brown Play School community since 2001. 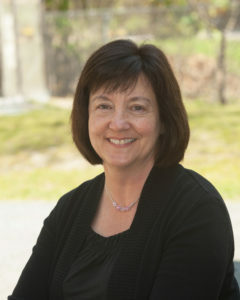 After many years of working in various early childhood settings in the greater Providence area, she earned her BS in Early Childhood Education/Science Concentration from RI College along with her RI Teaching Certification. She is proud to be associated with a long-standing establishment in partnership with a dedicated staff and wonderful families. Most of all, Jackie enjoys guiding children as they build a foundation for a life of learning. Jackie resides in North Providence with her husband, Bruce, and her children, Kyle and Deanna. She spends her free time biking, hiking, and gardening. Megan joined Brown Play School in 2015. Since hearing about the Reggio Emilia schools in Italy many years ago, Megan has held a persistent interest in, and a strong resonance with, this philosophy and approach to educating children. When she learned of the unique and specific position of Atelierista, Megan knew right away that it was the way she was meant to “teach.” She has watched both of her children thrive in child-centered, Reggio inspired classrooms; prior to BPS, she spent two and a half years working closely with a Reggio trained teacher in her daughter’s mixed-age pre-K/Kindergarten classroom at the French American School of Rhode Island. Megan holds a Bachelor of Arts in Education/Writing and Literature from Eugene Lang College at NYC’s New School, and she also minored in Photography/Fine Arts at the Parson School of Design.